At its launch, the focus on services rather than servers put Azure firmly in the “Platform as a service” (PaaS) category, rather than “Infrastructure as a service” (IaaS). That said, Azure has always been an imperfect abstraction. 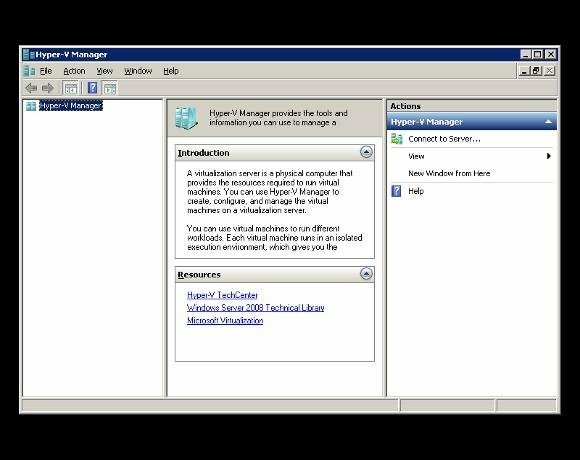 Services for Azure are deployed on Hyper-V virtual machines (VMs), and the pricing at the 2010 commercial launch reflected that – with different costs for small, medium and large instances. Microsoft also wanted to offer developers a familiar programming model, so an Azure web role is essentially an ASP.NET web application. Developers were unhappy with the cut-down SQL Data Services, which Microsoft replaced with full SQL Server for Azure’s commercial release. This proved to be the start of a trend towards making Azure less like a new cloud OS, and more like a Windows server in the cloud.